I run faster when I’m angry! 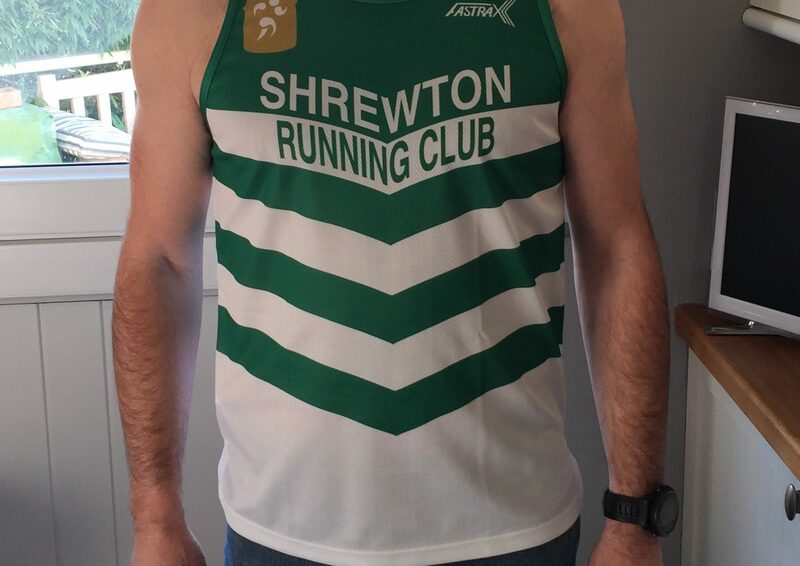 A big warm welcome to Shrewton Running Club! 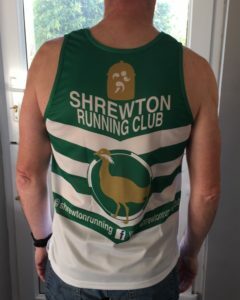 We are a friendly and approachable running club based in Shrewton, Wiltshire, UK. 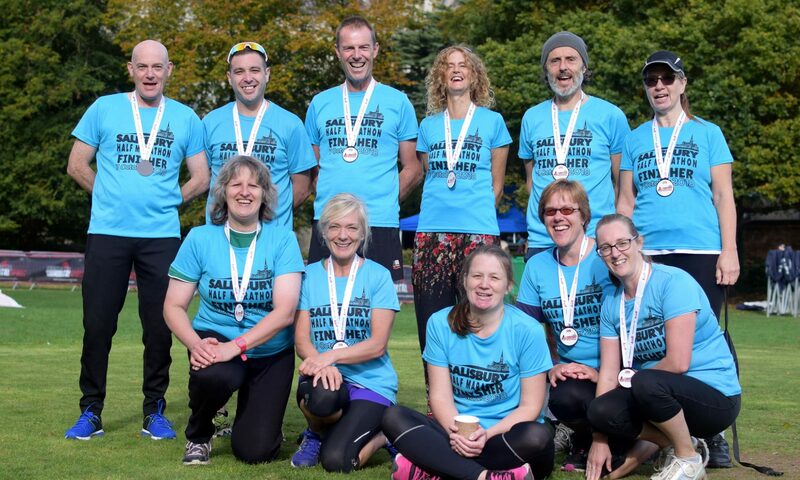 We have a small but enthusiastic membership of adults of all abilities; from total beginners to marathon runners. 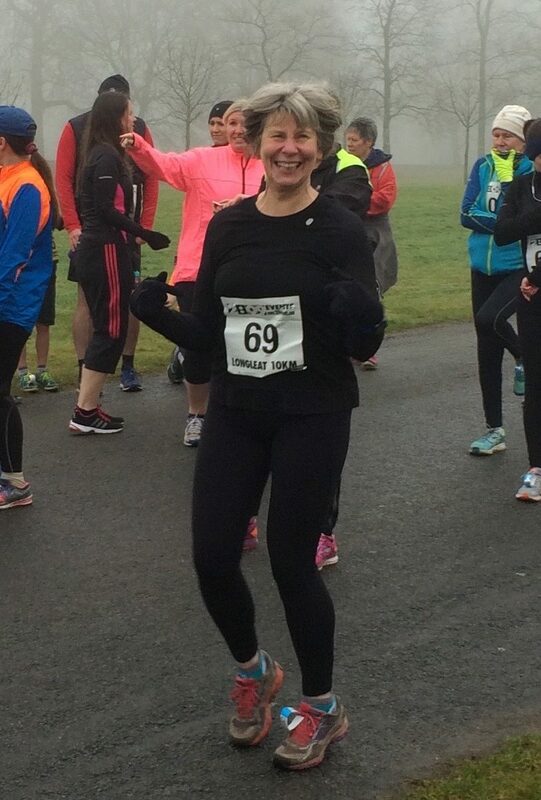 We are soon to run our first Couch to 5k course to get the total beginners from sofa to a 5km Parkrun in 8 weeks. 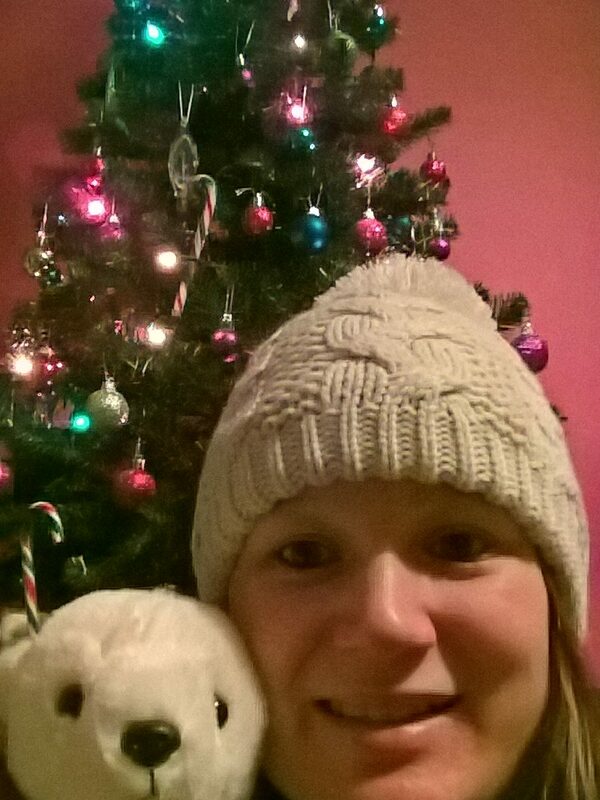 We have applied for England Athletics affiliation and our ambition is to run our own event some time in the future. 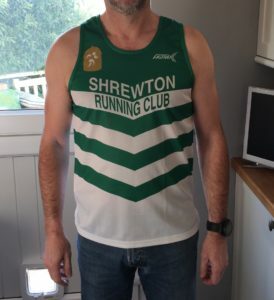 Our current club runs are every Wednesday at 18:30 and Sunday at 09:00. During these runs we always run as a group. No one is left behind or pressurised to keep up. The group may stretch out but will always come together frequently and finish together. 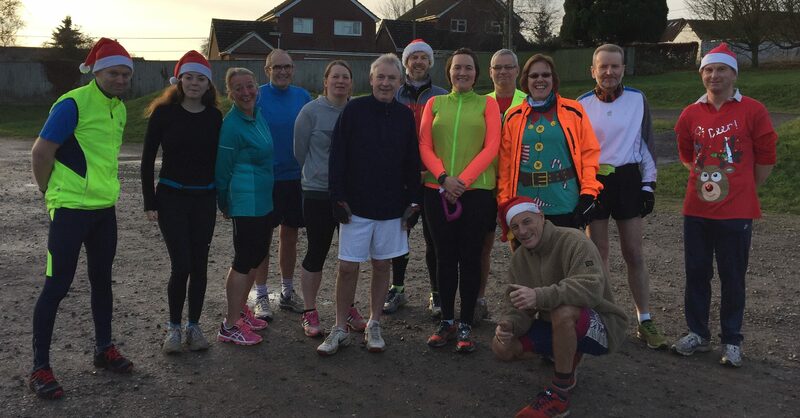 Several members regularly do the Salisbury Parkrun and other local events. What about our new kit – snazzy eh? And it so says Wiltshire! Further details on our kit page.